After one year, Bethany lost 116 pounds and has become healthier. A self-proclaimed “anti-gym” person, she exercises regularly and finished her first 10K race in May 2008, crossing the finish line in tears. 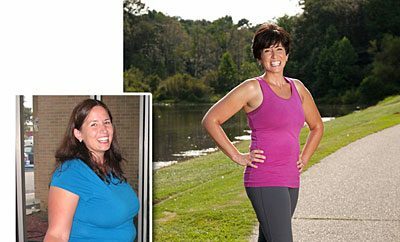 ← Previous Story Before And After: Sabrina Loses140 Pounds By Changing Her Lifestyle!